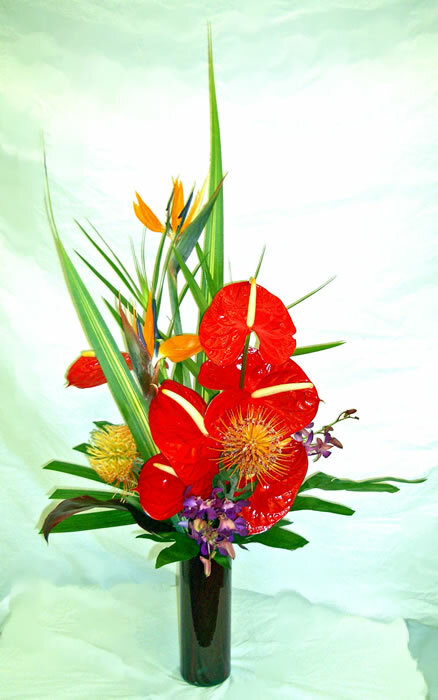 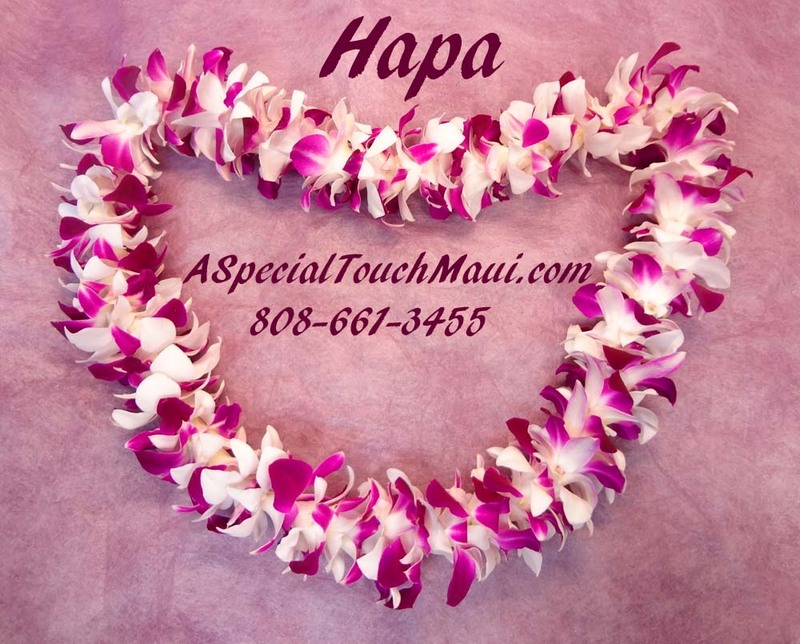 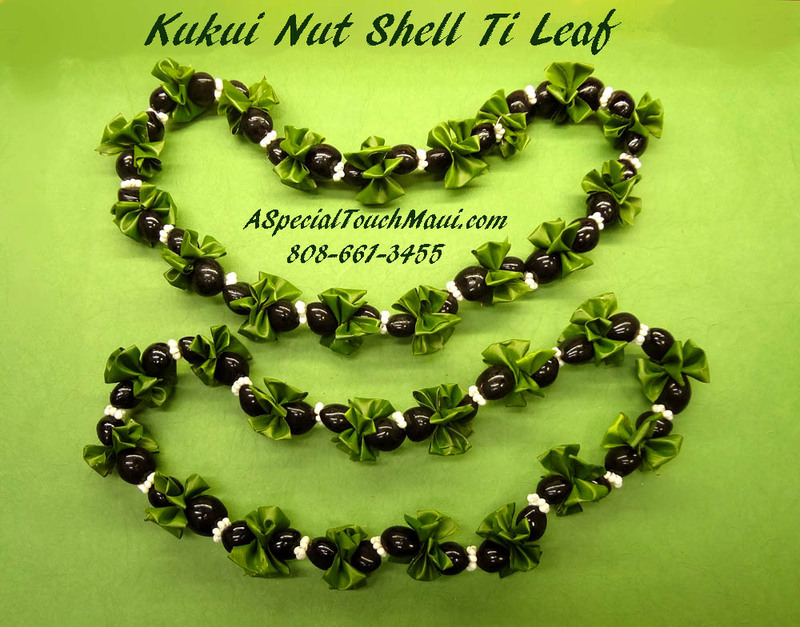 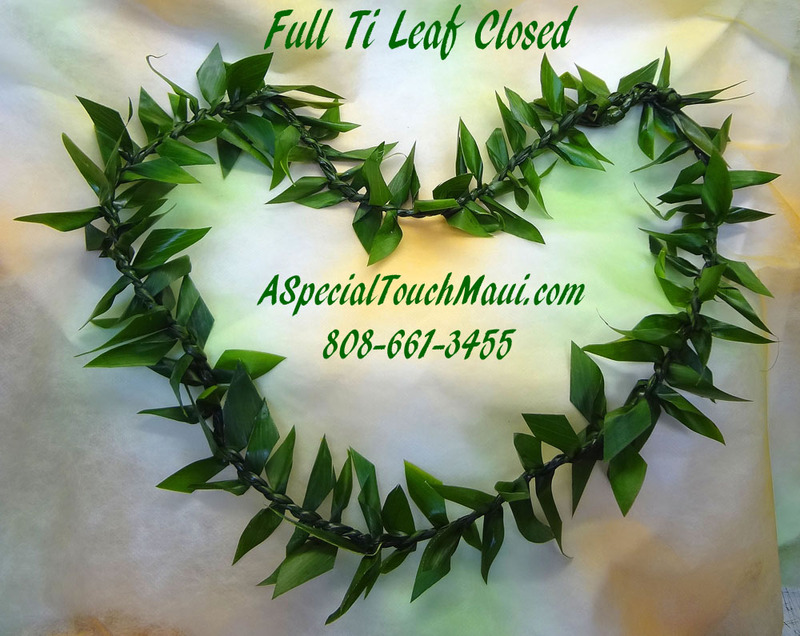 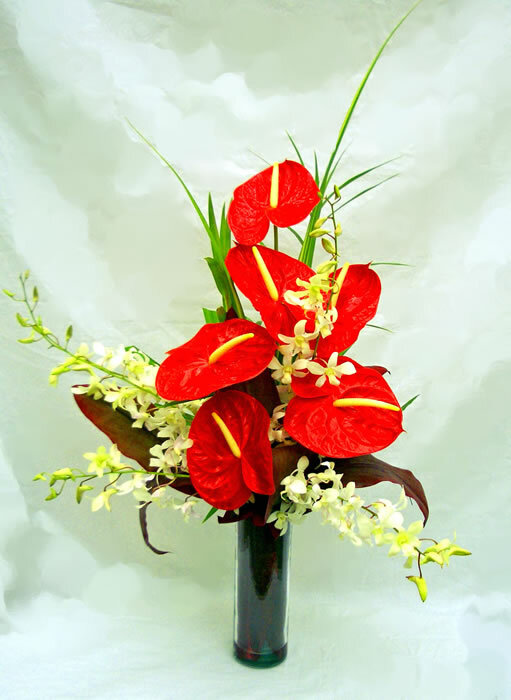 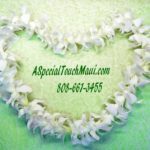 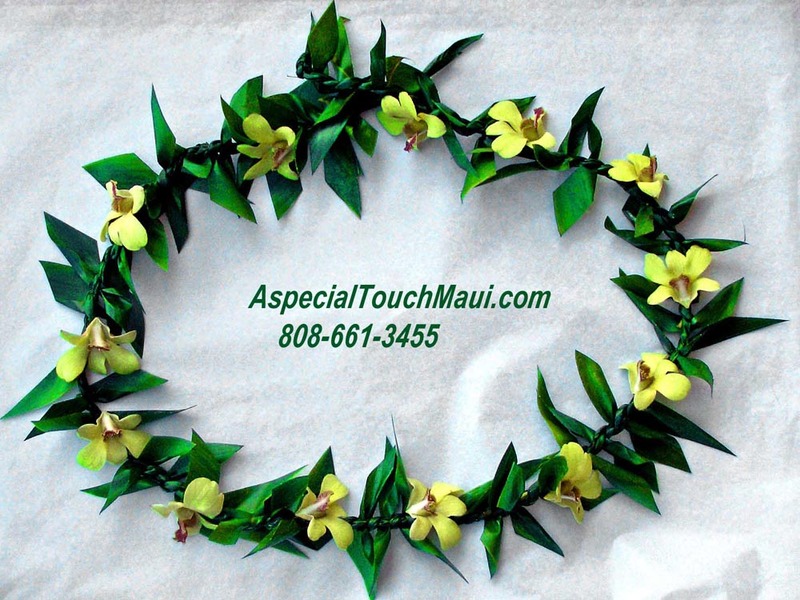 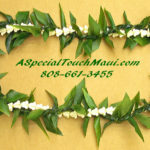 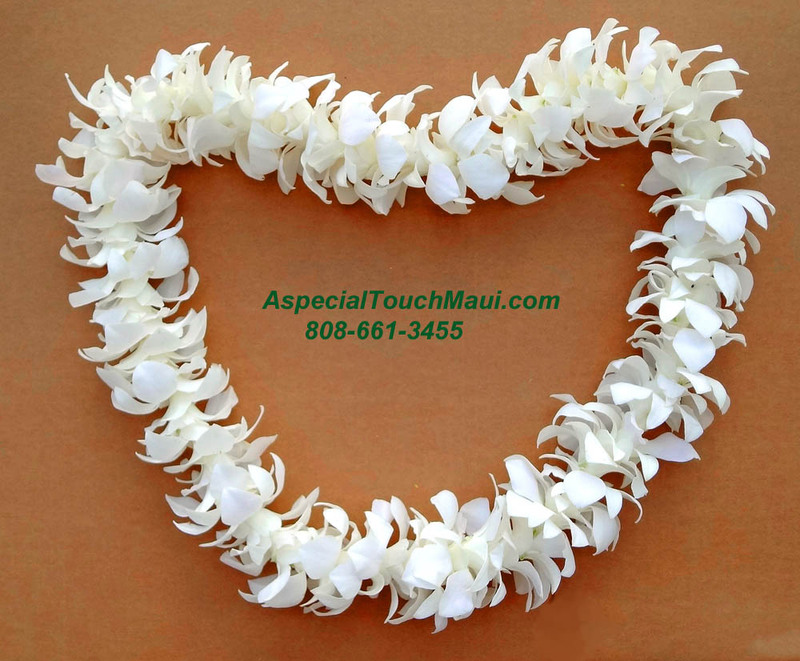 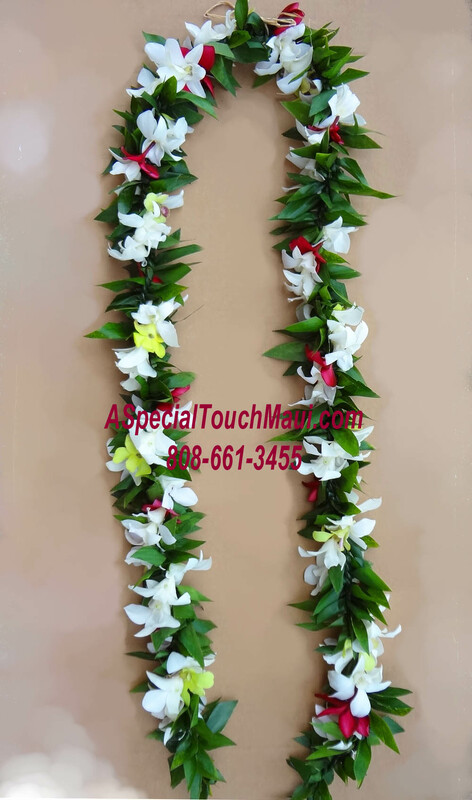 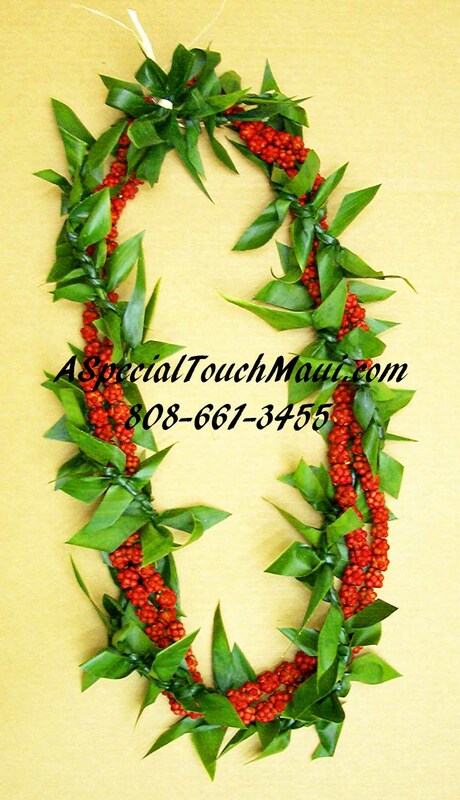 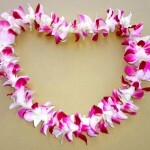 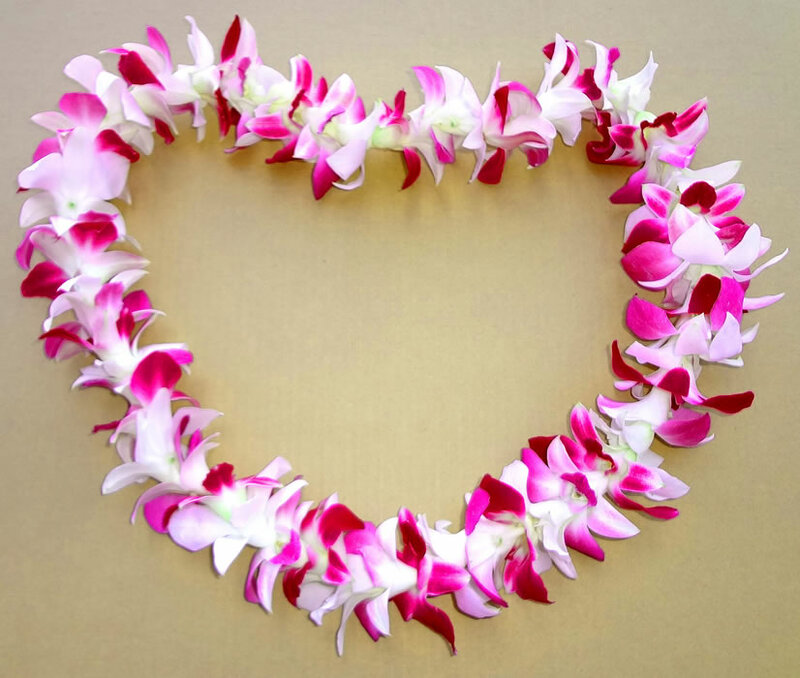 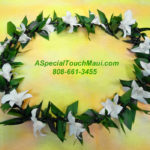 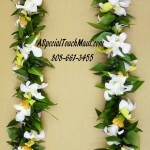 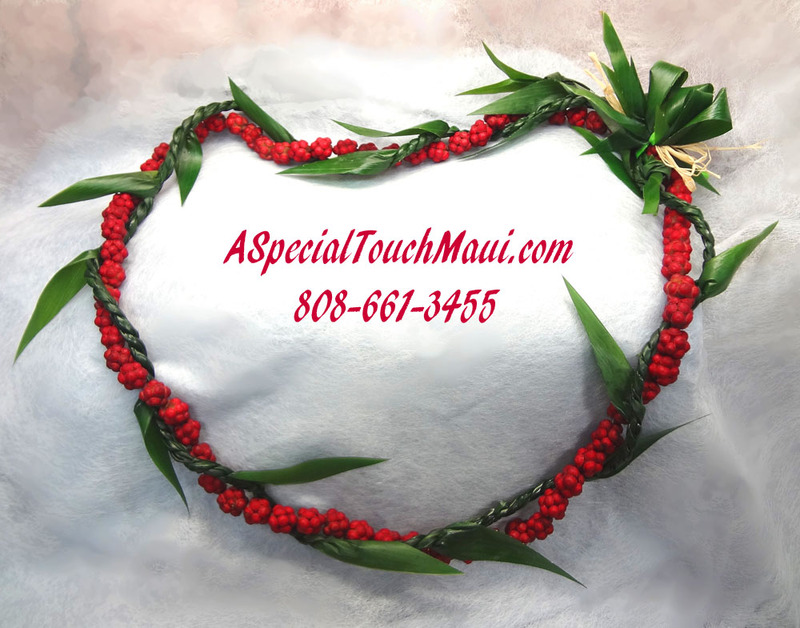 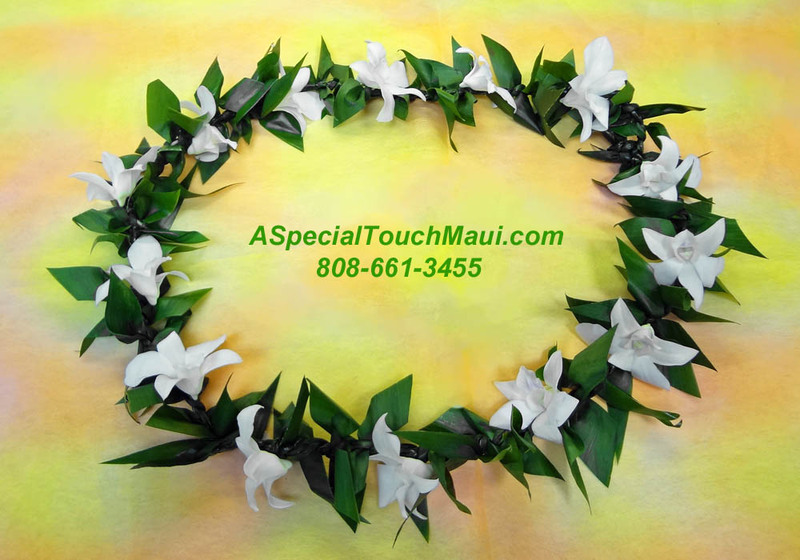 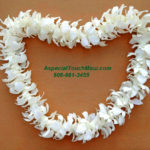 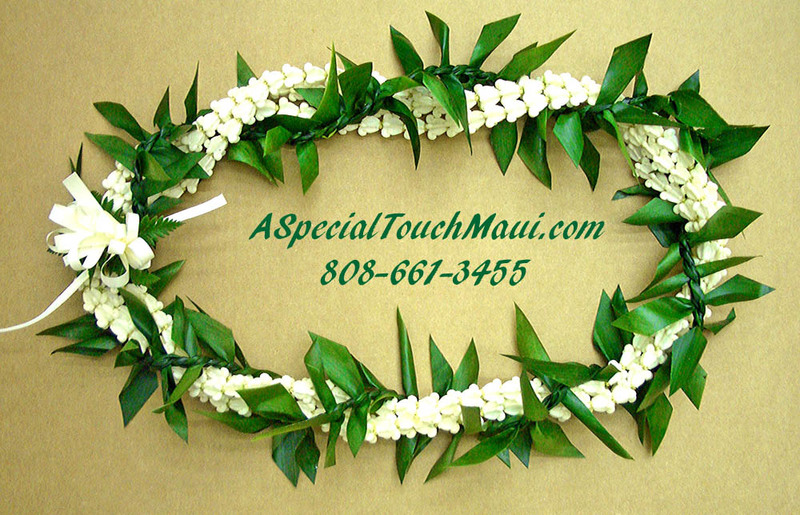 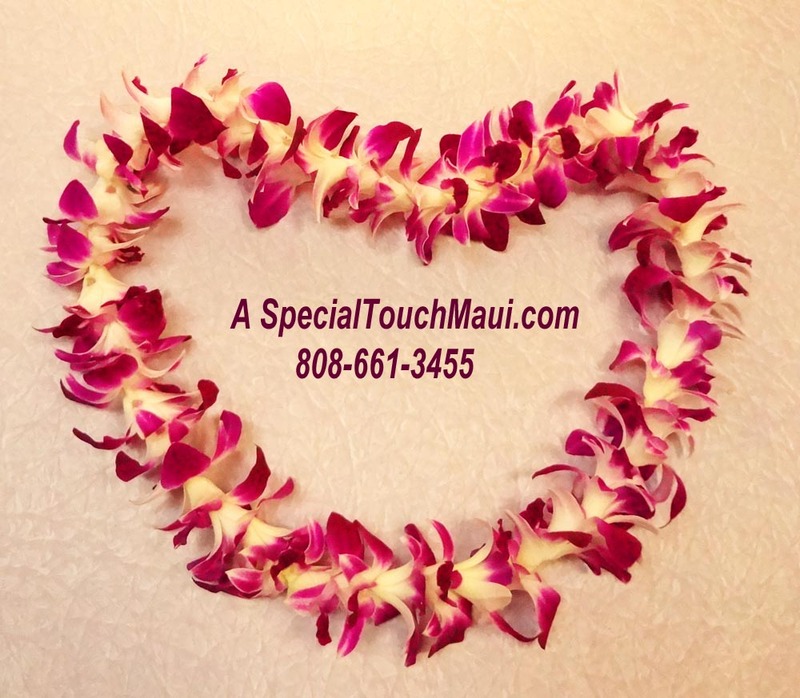 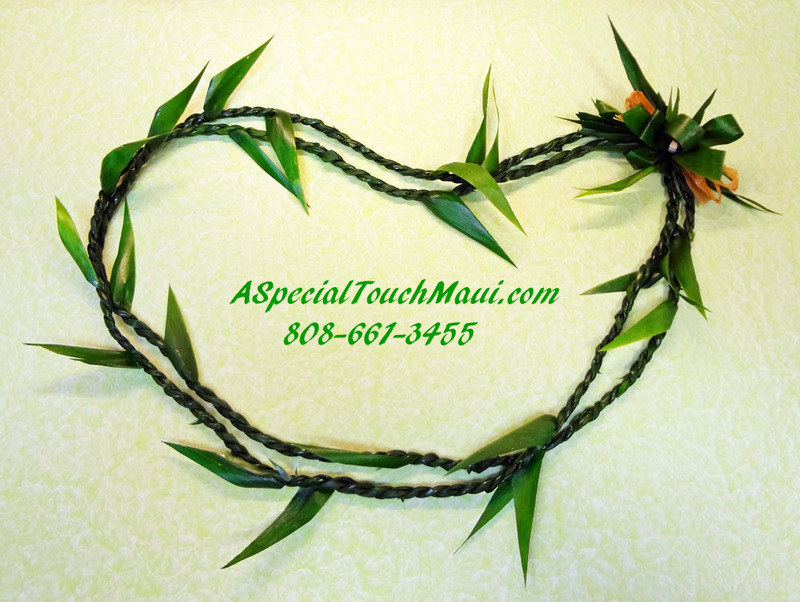 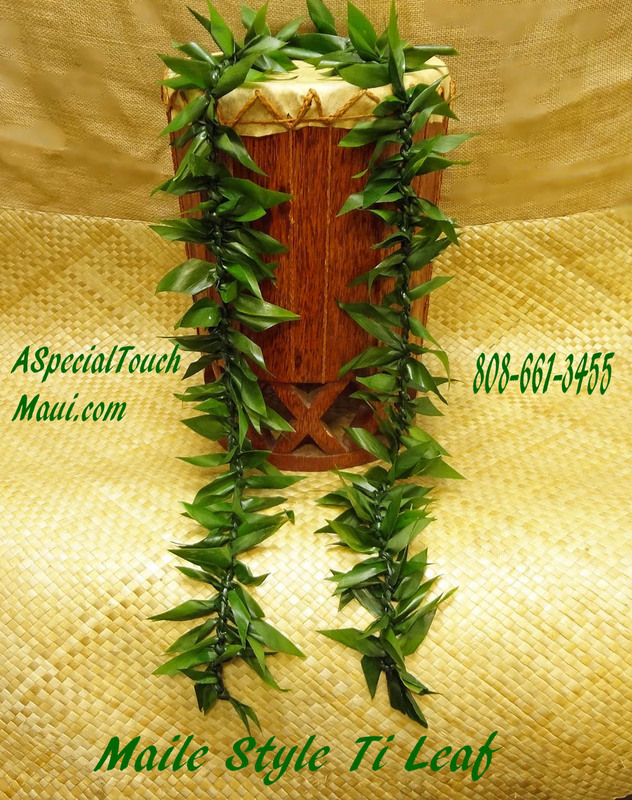 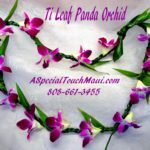 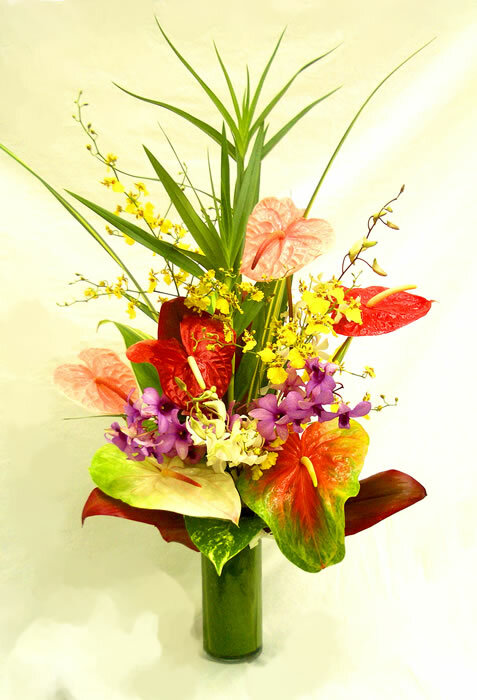 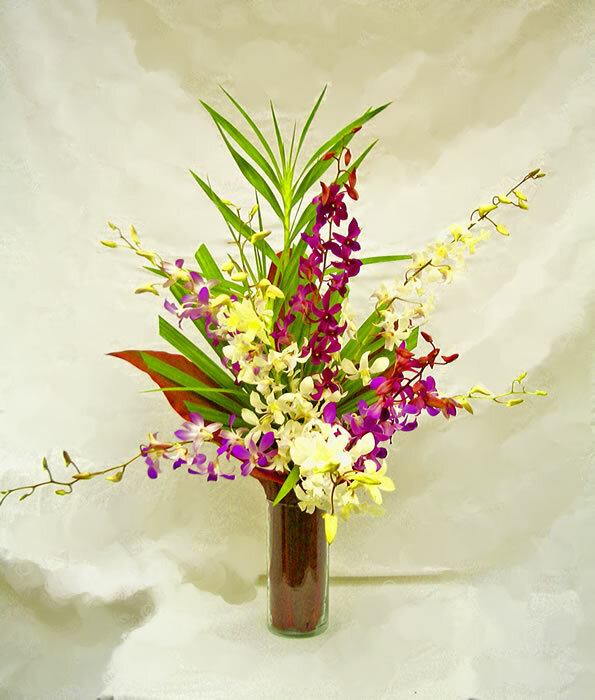 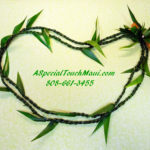 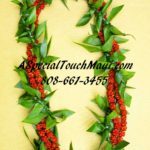 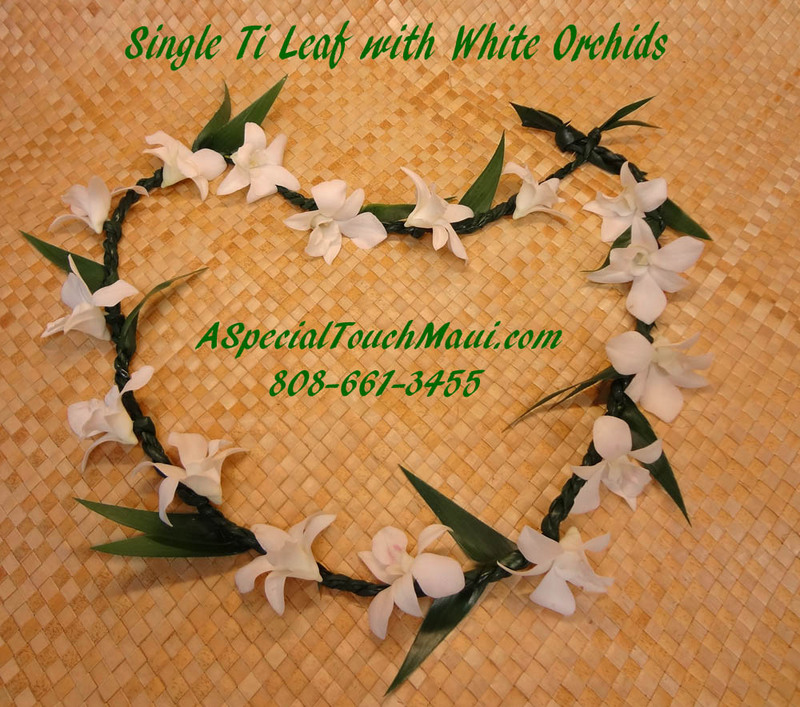 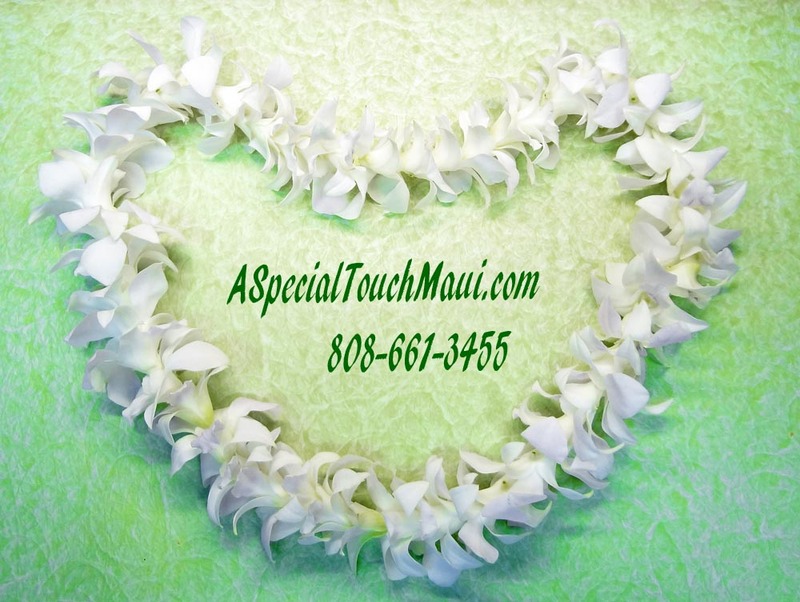 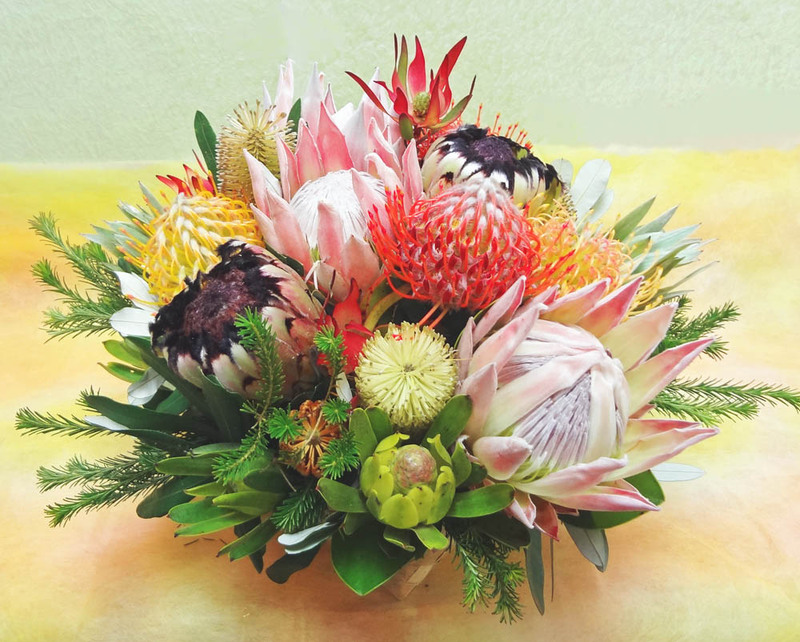 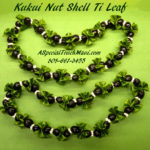 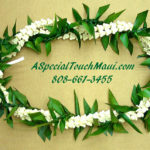 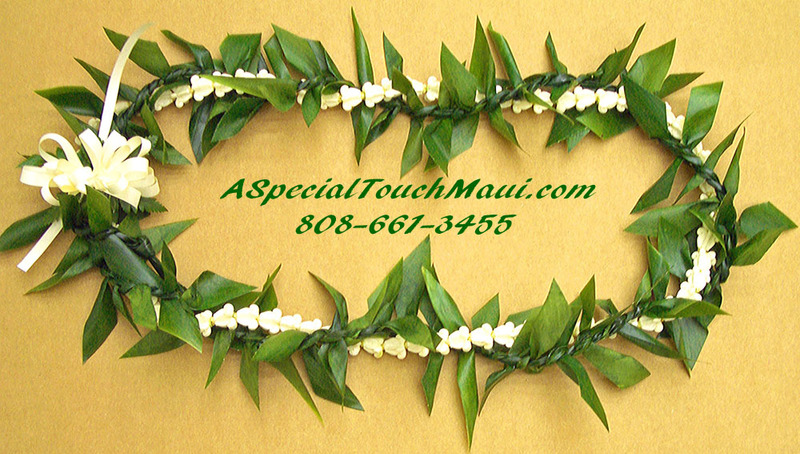 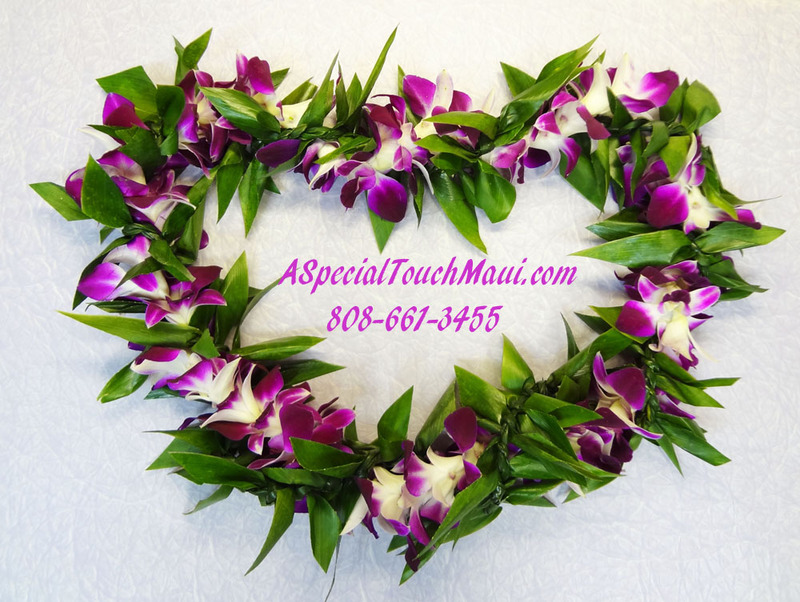 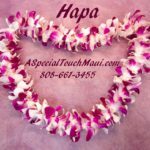 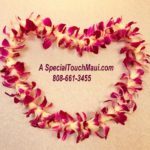 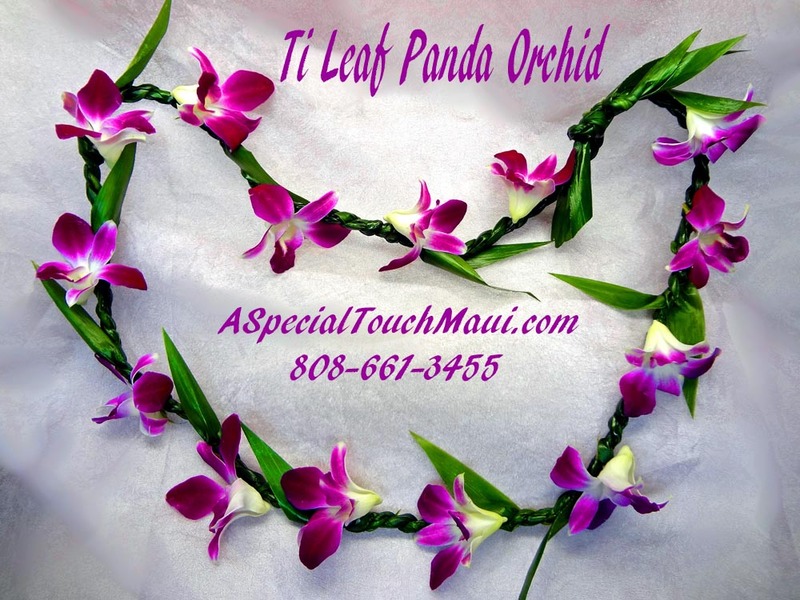 Mainland Shipping | A Special Touch Florists: serving Lahaina and West Maui with quality floral arrangements and cut flowers. 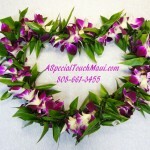 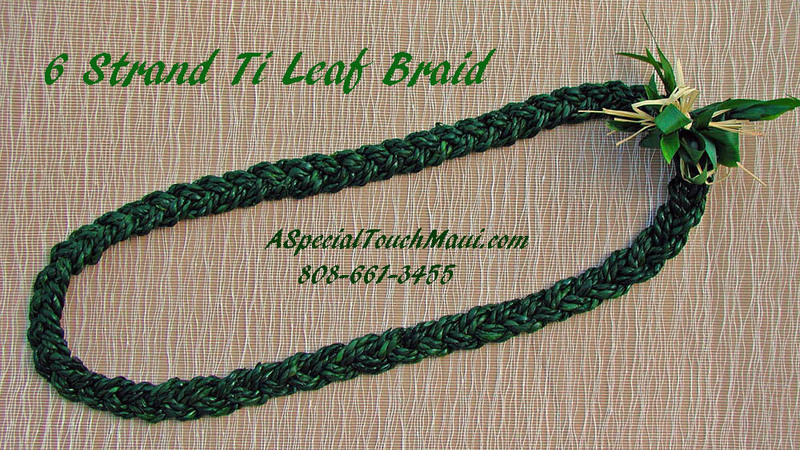 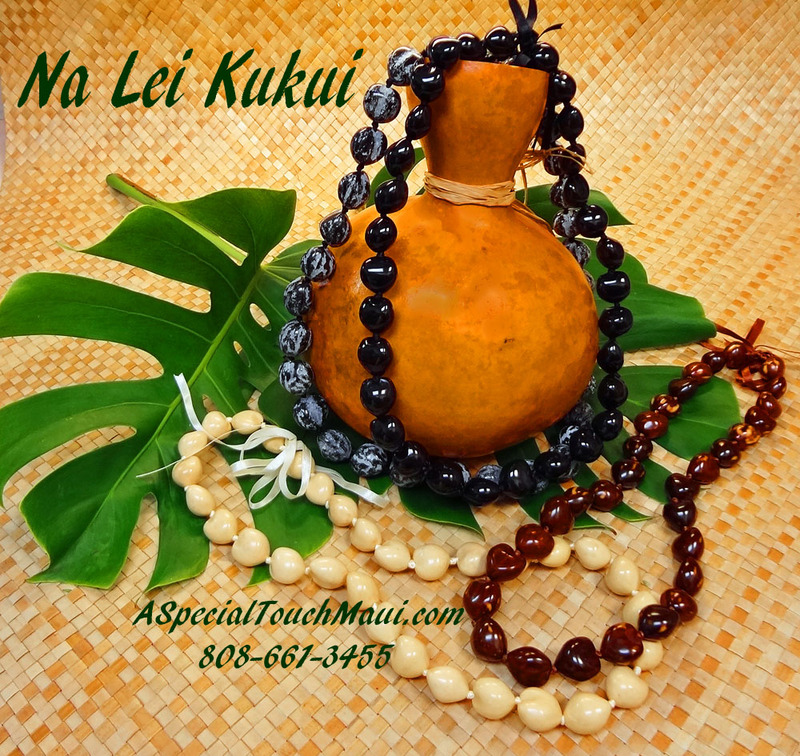 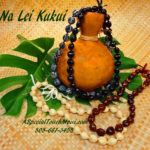 West Maui Delivery available. 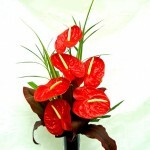 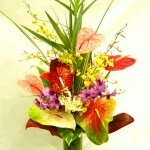 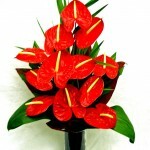 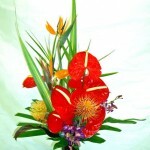 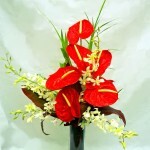 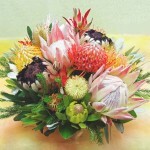 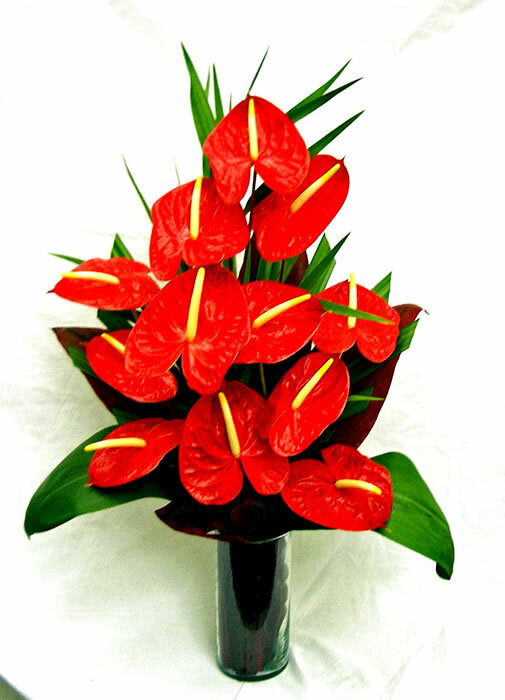 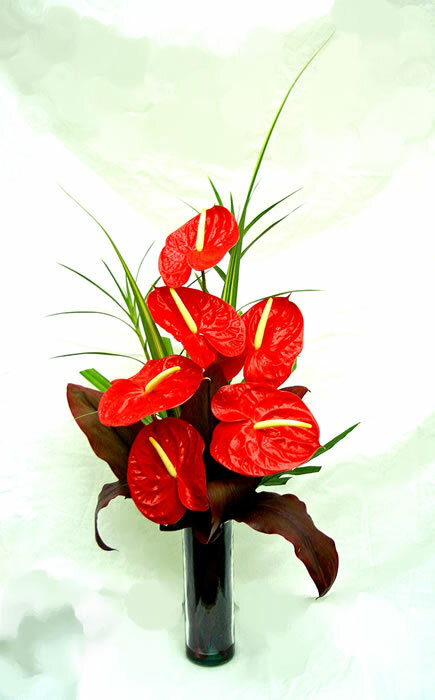 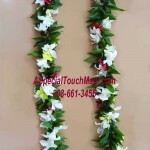 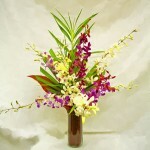 All Items come as cut flower assortments with greenery, UN ARRANGED. 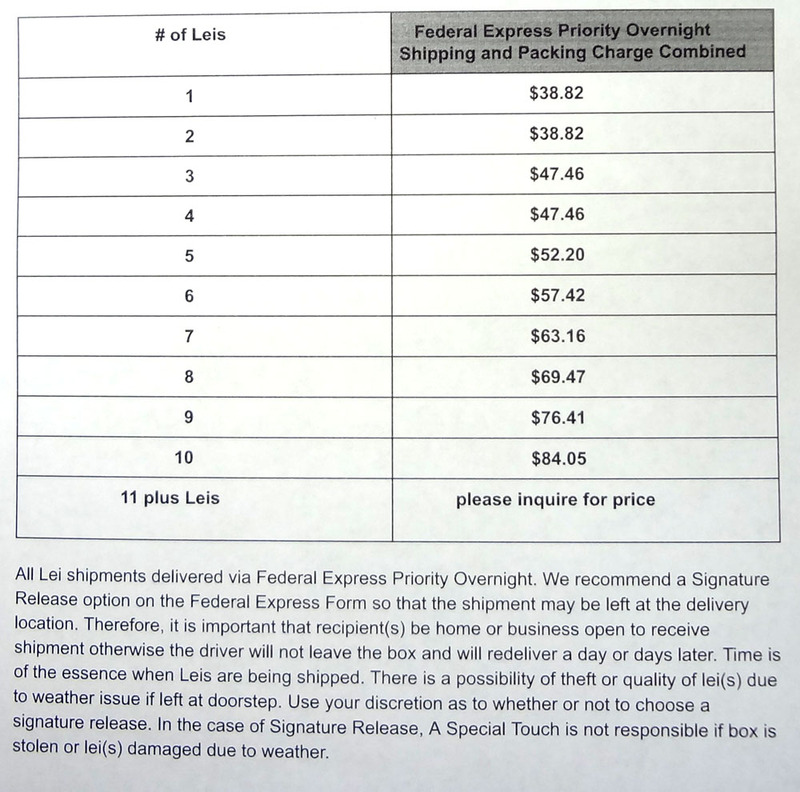 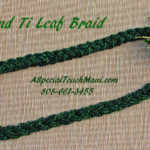 Prices include boxing and shipping via Federal Express 2 to 3 day economy service. 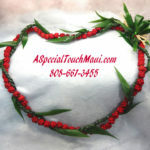 Overnite service available for additional $15. 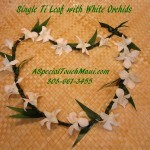 Shipping days to West Coast States are Monday, Tuesday and Wednesday. 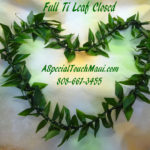 Thursday too, if Overnite service with signature release is selected. 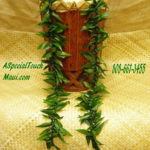 All other states shipping days are Monday and Tuesday. 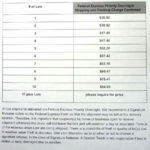 Wednesday too, if Overnite service with signature release is selected. 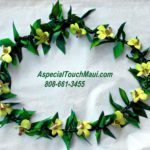 ***** PRE-ORDERING***** is required.